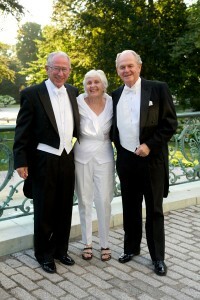 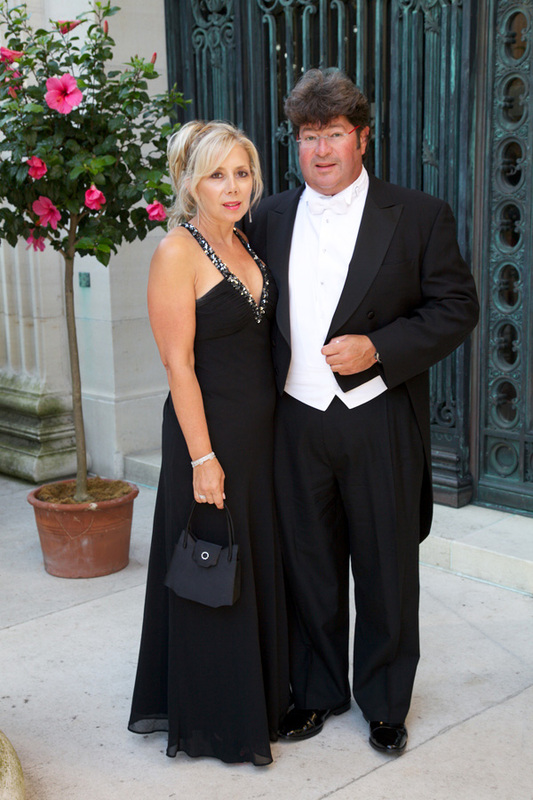 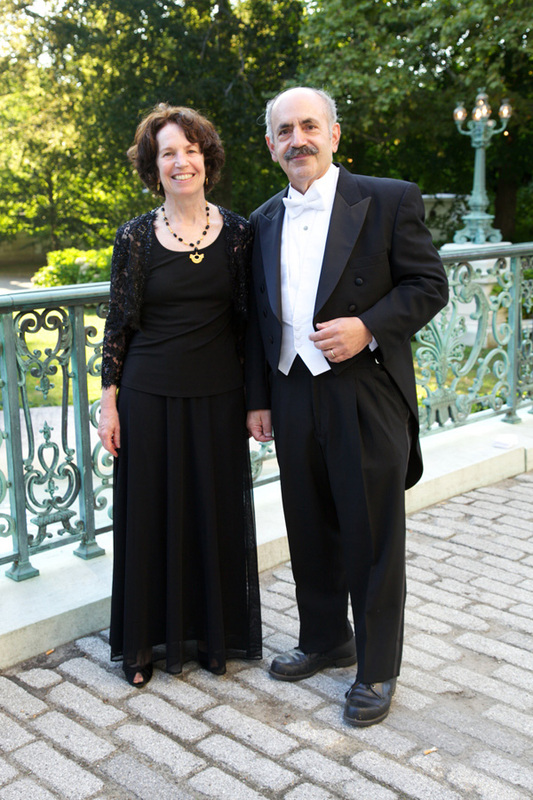 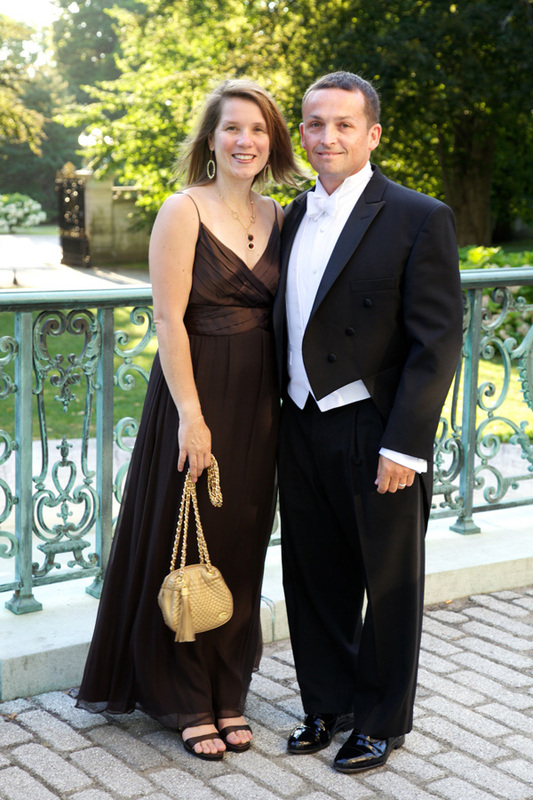 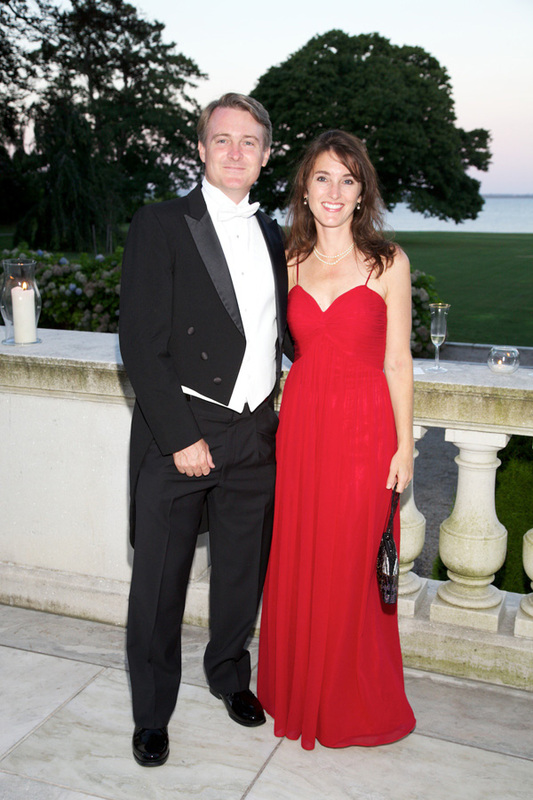 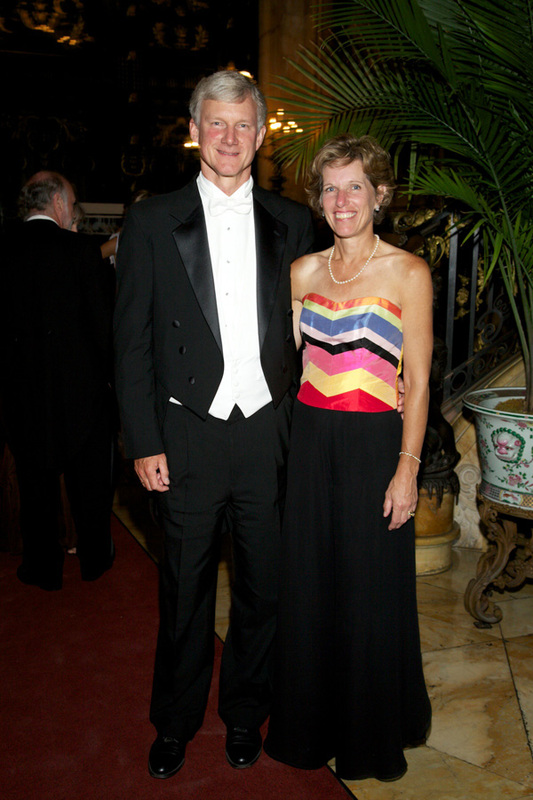 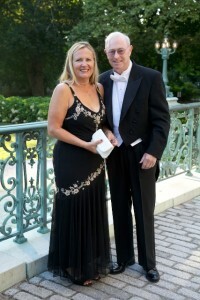 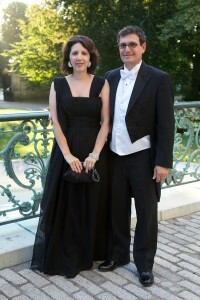 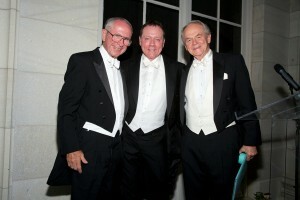 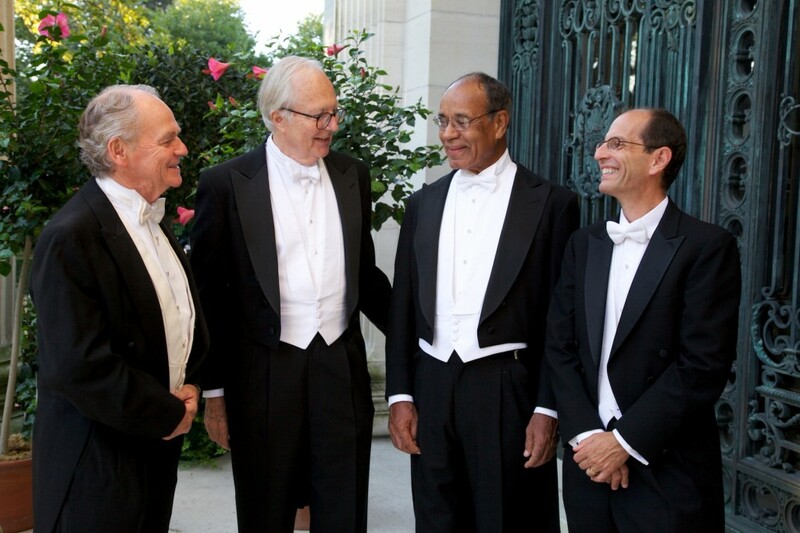 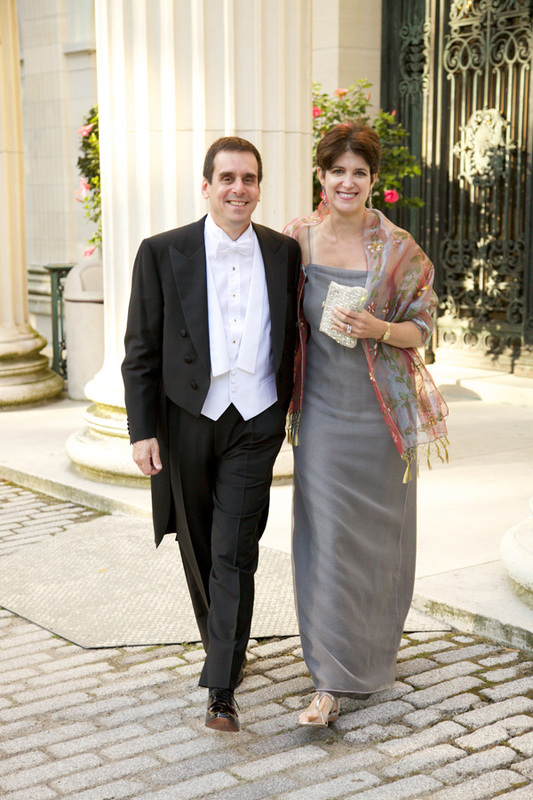 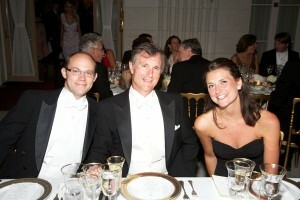 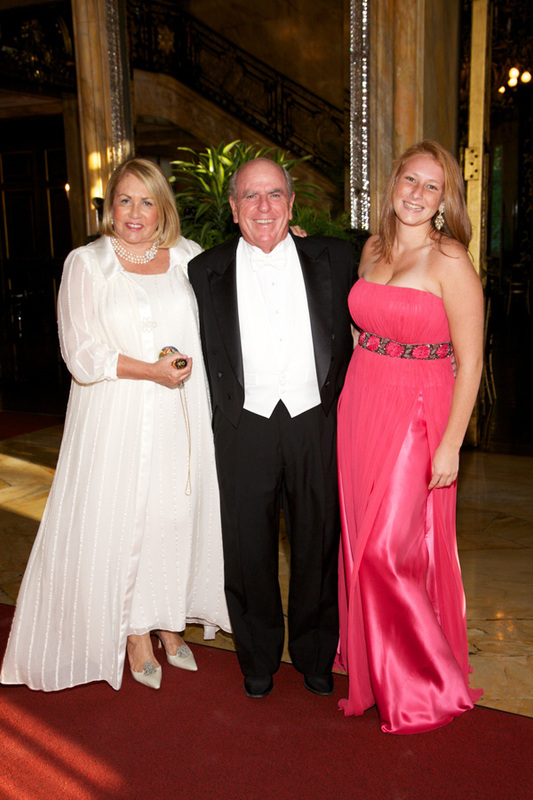 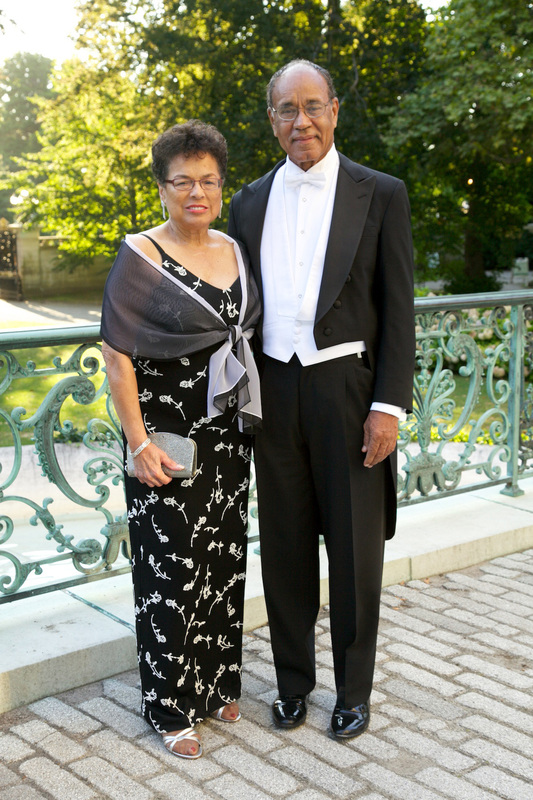 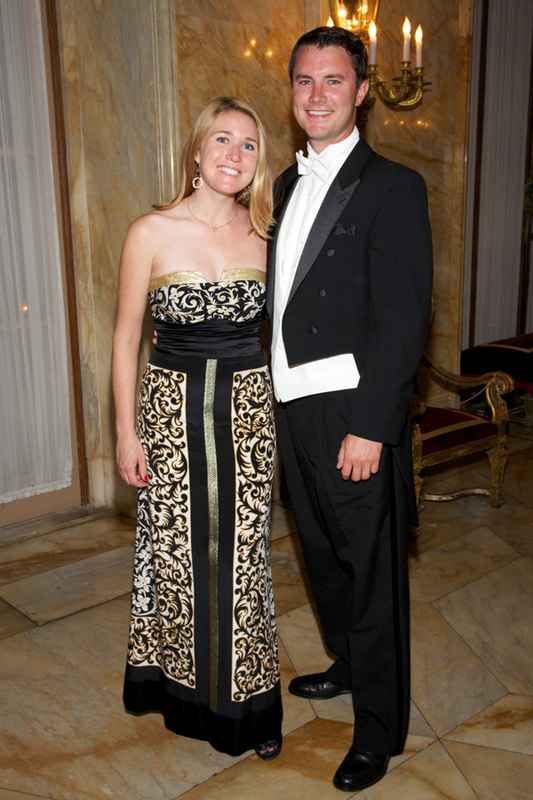 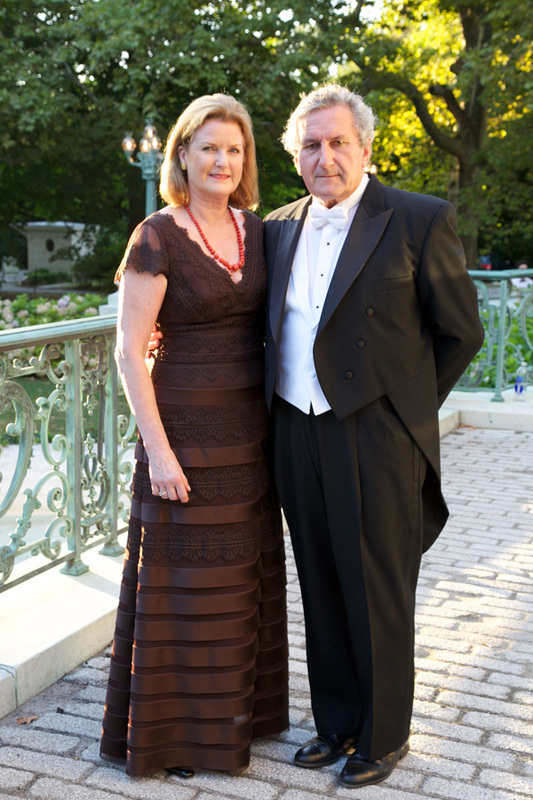 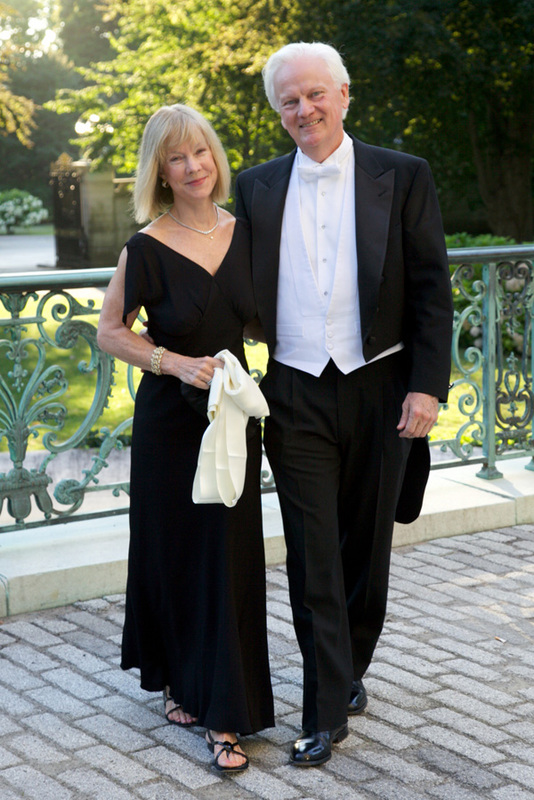 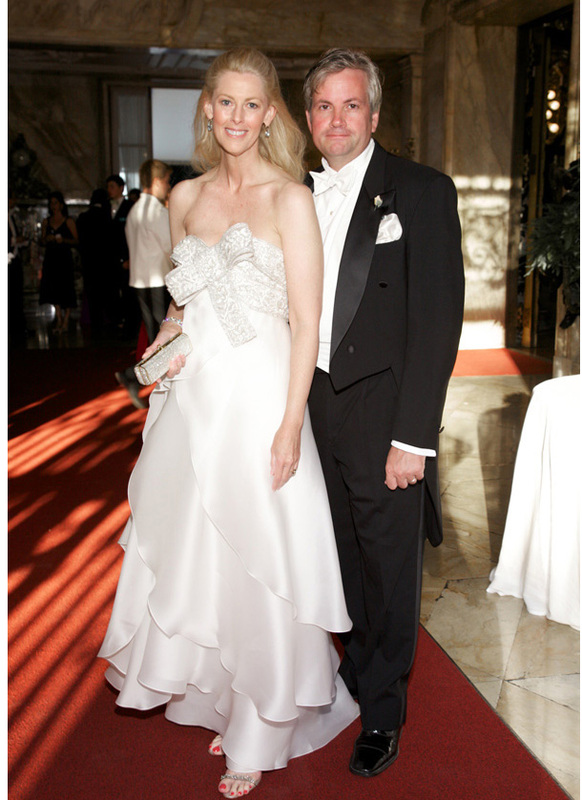 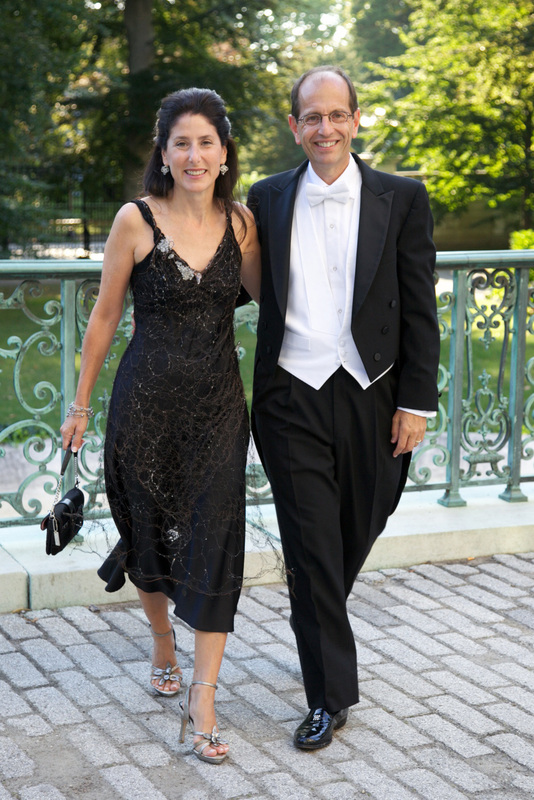 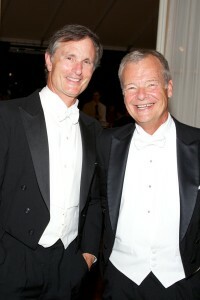 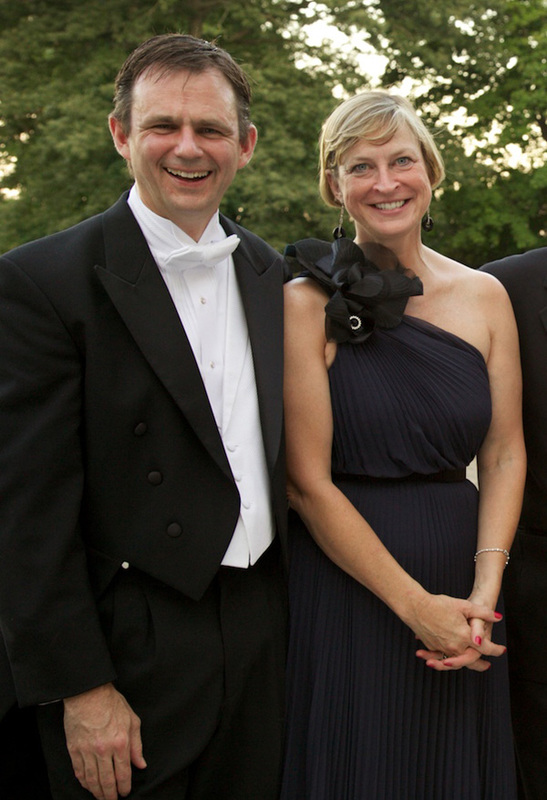 On August 7th the Trustees and Advisors of the Hope Funds for Cancer Research hosted a Gala in Marble House in Newport, RI, honoring James Darnell, Jr., George Demetri, Murray F. Brennan and Harold P. Freeman for their contributions to basic science, clinical development, medicine and advocacy, respectively. 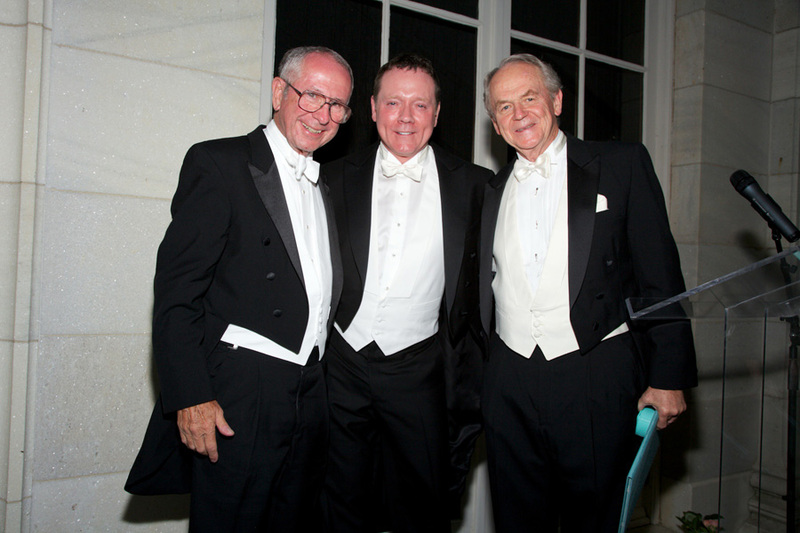 The event raised nearly $310,000, which will be used to fund post doctoral fellowships in cancer research. 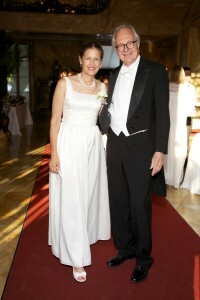 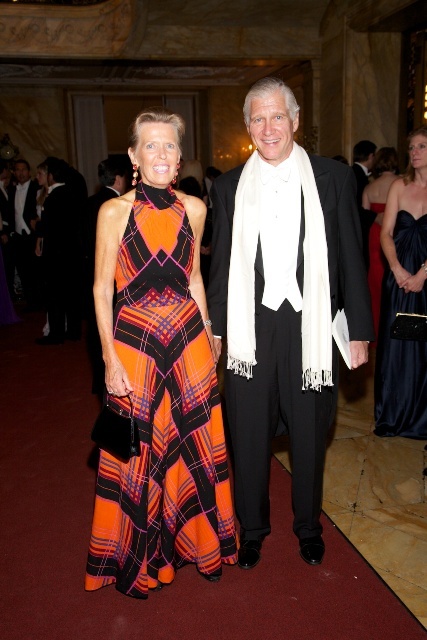 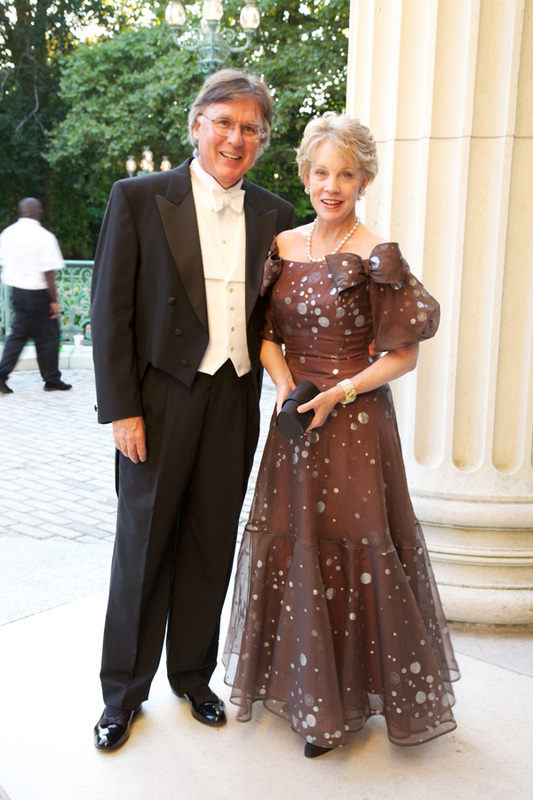 The Honorary co-chairs of the Gala were Dr. and Mrs. John C. Cameron, from Johns Hopkins and Dr. and Mrs. Robert A. Weinberg from The Whitehead Institute at MIT. 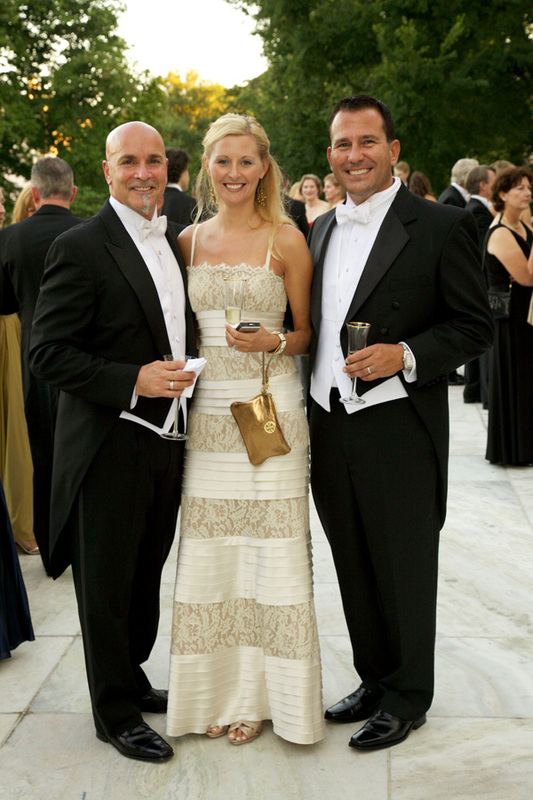 Approximately 170 guests gathered in Newport, RI for the weekend to attend events with the Hope Funds Honorees and Fellows, including a scientific presentation of the Postdoctoral Fellows work and ending with the Gala Awards Dinner, which was attended by Trustees, Advisors, Honorees, Fellows and Friends of the Hope Funds. 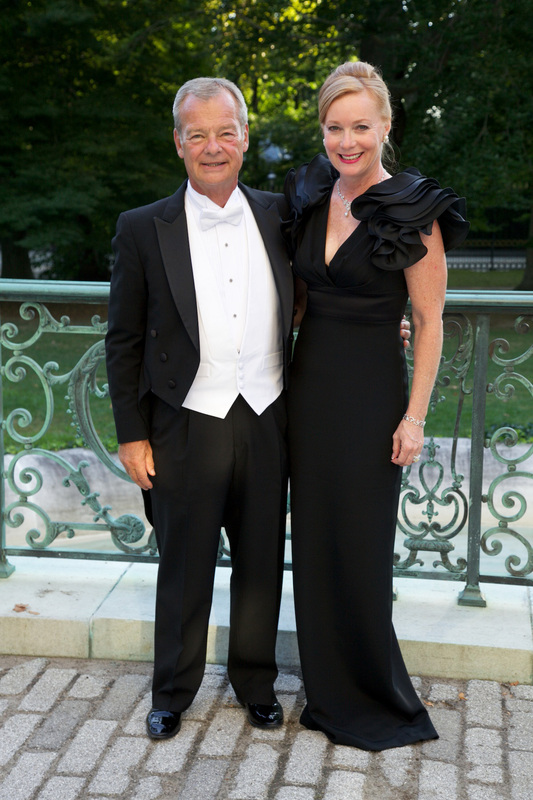 The Awards Dinner was co-chaired by Hope Funds Trustee, Dr. Patricia Bilden and her husband Philip Bilden; Trustee Jacalyn Egan and her husband William P. Egan; and Mr. and Mrs. William N. Wood Prince. 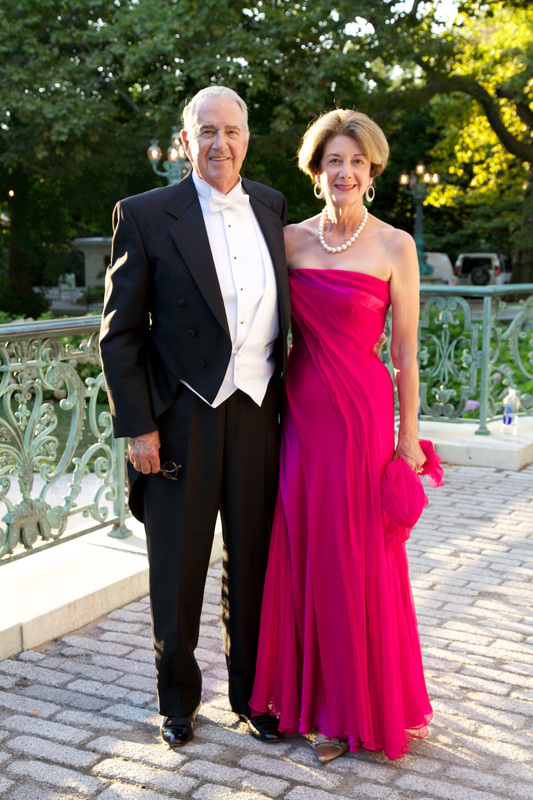 The Hope Funds is especially gratfully to its Gala Benefactors: Teal and Jeff Aroy, Josiah Austin, Patricia and Philip Bilden, Jackie and Bill Egan, David B. Ford, Leah Hartman, Mr. and Mrs. Ralph Lauren, Jonathan Lewis, Nick Oddo and John Parks, Fleur and William Dodge Rueckert. 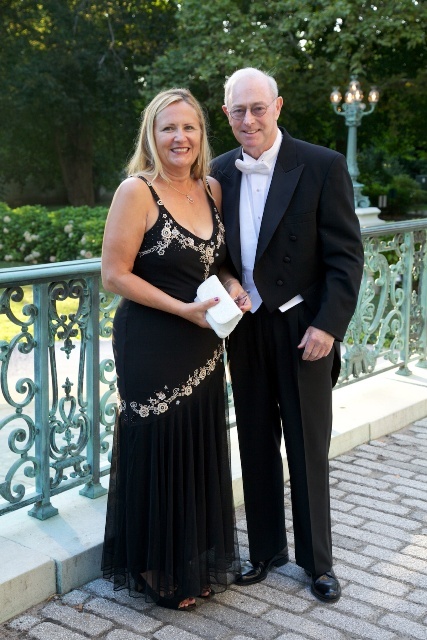 The Hope Funds also wishes thank the following corporations for thier generous support: Alnylam Pharmaceuticals, Canaccord Adams, EMD Serono, Jeffries & Company, JMP Securities, Leerink Swann, MiraDx, Needham &Co., NPS Pharmaceuticals, Schramsberg Vineyards, and ZioPharm Oncology. 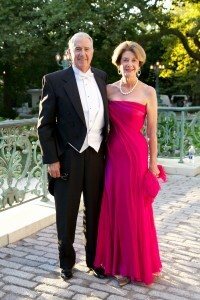 All photography on this page is courtesy of Julie Skarratt Photography.